More great news, Green Lantern John Stewart fans. Numerous websites like Bleeding Cool and Vanity Fair are reporting that Warner Bros. are very upset over the Justice League movie’s dismal performance, and one of the key figures they’re taking their discontent out on is Geoff Johns. The very same Geoff Johns who has done nearly all he can to diminish, bury, discredit, and destroy the John Stewart character. Click on the video below to see what I have to say about this. Don’t forget to help my channel out by liking the video, leaving comments of your own, subscribing to the channel, and sharing it with others. 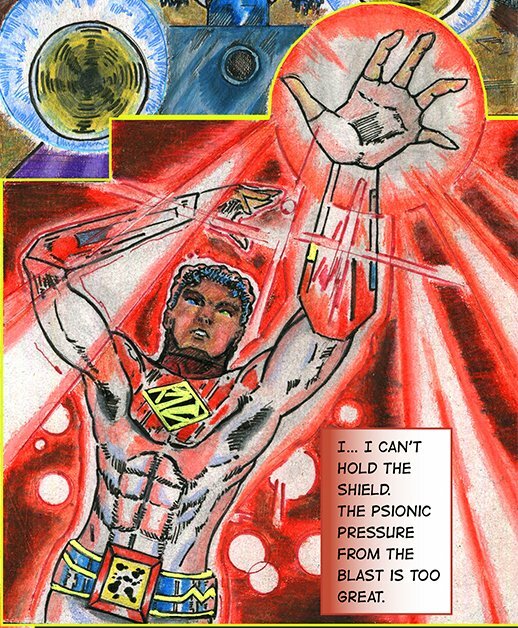 Pocket universe peril continues for the Dimension Warriors in Zatswan: Multiversal Guardian. Fed up with DC Comics’ treatment of John Stewart? I was, too! 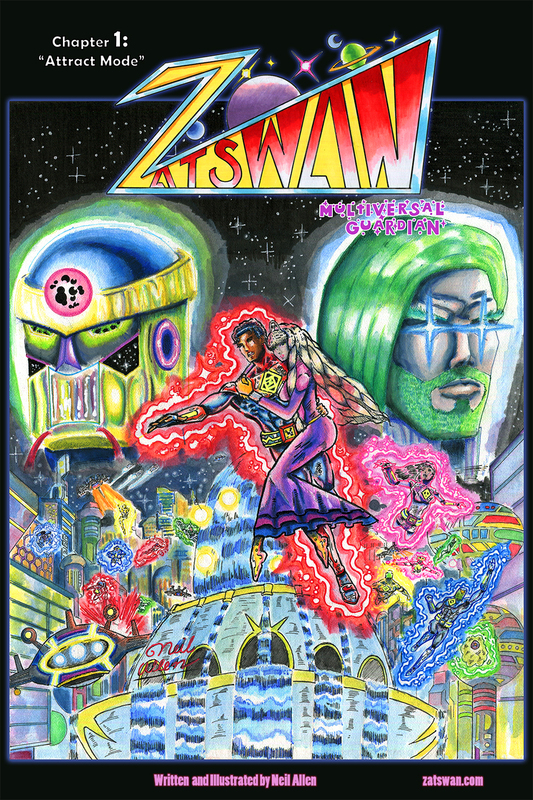 In response, I developed Zatswan, the cosmic fantasy multiverse adventure starring an idyllic African American character on mind blowing adventures. If that sounds like your cup of tea click the image above or this link right HERE to be taken away to a whole new world. Here is yet another video for you, Green Lantern John Stewart fans. This time, we have a very in-depth discussion on why the Green Lantern franchise is broken. Check out our thoughts by clicking the vid below! Be sure to like the video, subscribe to the channel, and share it with others. I will see you again soon. 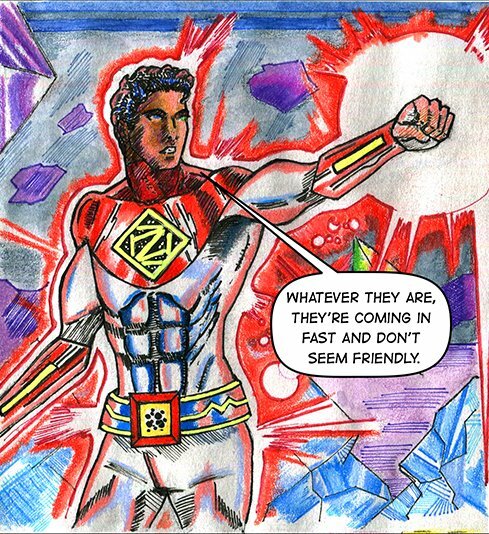 Zatswan: Multiversal Guardian continues, featuring A.C. Cooper, a new African American cosmic hero for the modern age, front and center. 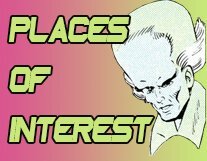 Click the image above, or this link right HERE to join A.C. on his cosmic fantasy multiverse adventure. I have another video that may interest you. This one is pretty topical, given that the trailer for Star Wars: The Last Jedi was recently released. This time, we have an in depth discussion about the black character Finn and where he may be going. Don’t miss this one. Take a look at the video by clicking the link below. Never forget! Be sure to hit the like button, the subscribe button, and feel free to let us know your own opinions about the Finn character in the comments. See you soon. I’ve added yet another video to my collection of videos, Green Lantern John Stewart fans. This time, I discuss John Stewart’s unsurprisingly abysmal role in the comic series Hal Jordan and the Green Lantern Corps. Check out my thoughts by clicking the vid below! And never forget! Be sure to like the video, subscribe to the channel, and share it with others. 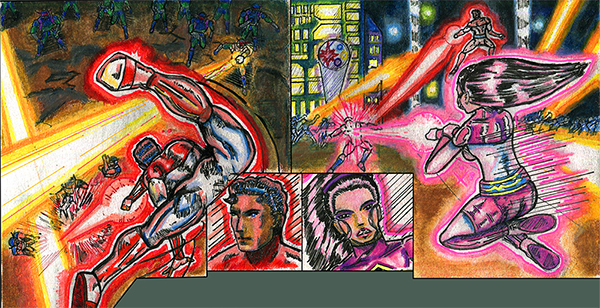 My original comic series Zatswan: Multiversal Guardian keeps on trucking. 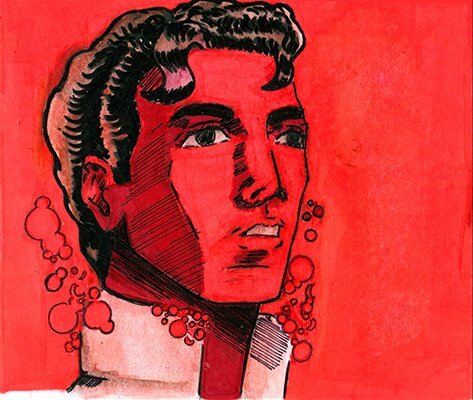 Join African American cosmic hero A.C. Cooper in his reality hopping escapades by clicking the image above, or this link right HERE. Zatswan was created largely because of my desire to see better roles for black characters in escapist fiction. None of this ancillary stuff characters like John Stewart are so often relegated to. If that sounds appealing to you, be sure to check the comic out and share it with others! Be sure to subscribe to my channel, leave a comment, and share the video with others! Zatswan: Multiversal Guardian received another update today, which you can check out by clicking the above image. Things are really starting to heat up! If you’re a fan of Green Lantern John Stewart, and aren’t content with how DC sees and uses the character, be sure to check out Zatswan at Zatswan.Com. All the frustrating elements plaguing John Stewart are not present in my Zatswan series. The comic updates on Sundays and Wednesdays, and keep an eye on the site other days to catch new articles.